A Fresh Hope for Parents group is for the parents, step-parents and foster parents of teens who struggle with a mental health issue. This group focuses on the needs of the parents; giving support, encouragement, insight and hope. Parents may attend the group even if their teen is not attending the Fresh Hope for Teens group. Not every church or sponsoring ministry that has a Fresh Hope for Teens group has a Fresh Hope for Parents it varies. 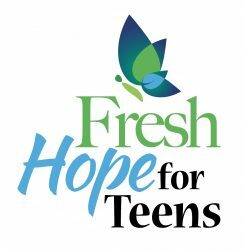 Some sponsoring church’s of Fresh Hope for Teens offer a Fresh Hope for Parents’ group. Other sponsoring churches have the Teen group on the same night in-which their regular Fresh Hope group for adults meets and they instead encourage the parents of the teens to attend that group of support. 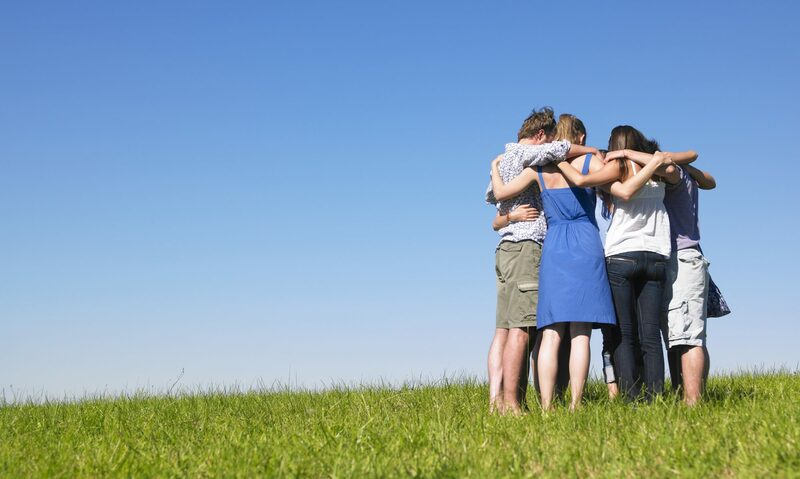 To know whether there is a Fresh Hope for Parents group in your area click on the “Find a Group” button.